Of course, Schumacher might not have gotten the memo. Back in 2011, Schumacher said he’d talked with Nicolas Cage about playing the Scarecrow in his next Batman flick, tentatively called Batman Triumphant, and that he’d wanted it to be a gritty retelling of Frank Miller’s comic The Dark Knight Returns. Sure, Joel, we totally believe you... even though you said that three years after The Dark Knight came out. 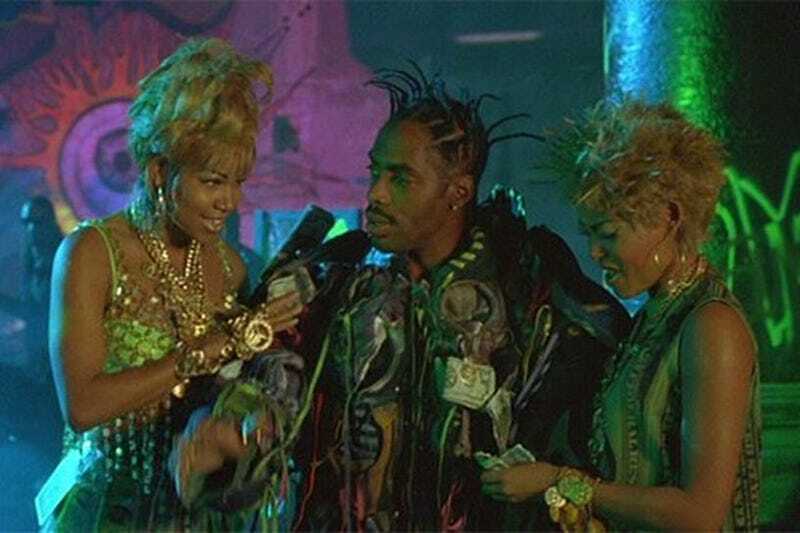 The most amazing Matrix knock-off ever — co-starring Coolio!